Place the balls of your foot with your leg straight, against the base of a wall or curb from a standing position and lean into it. Hold the stretch for 10-12 seconds remembering to breath. 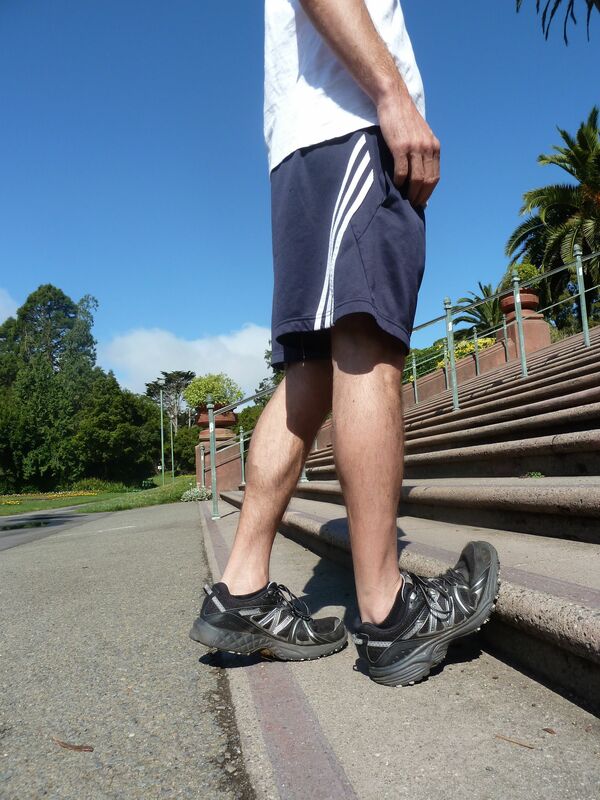 With your knee bent, place the balls of your foot onto the edge of a step or curb and place the opposite leg in front with your thigh parallel to the ground. If needed hold on to rail or wall for support and balance. Then lower your heel towards the ground until you feel the stretch. 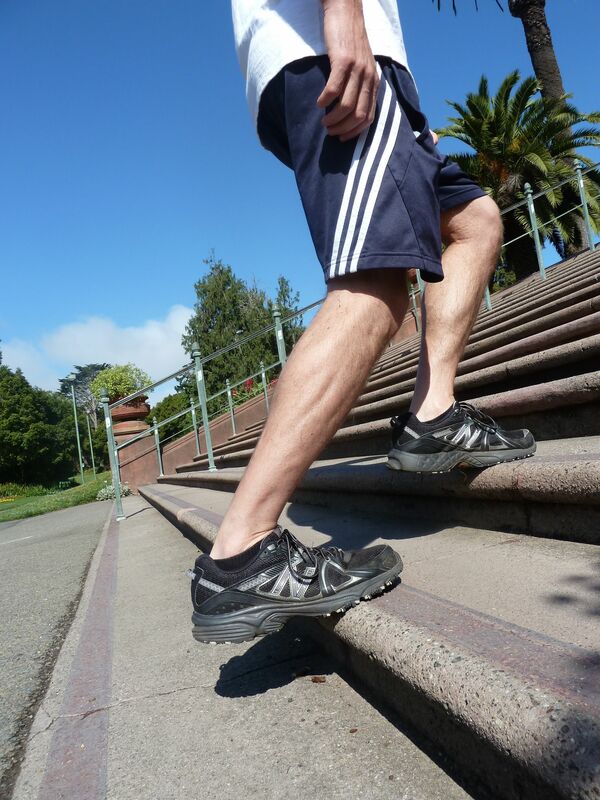 You should feel the Soleus expand and lengthen throughout your lower leg all the way down to the Achilles Tendon. Including this one simple stretch after your run will go a long way to keep you pain free so that you can enjoy those long runs!